Audioboom / "Indiana" Hoenlein and the Lost Altar of the Ark of the Covenant. Malcolm Hoenlein, Thaddeus McCotter. "Indiana" Hoenlein and the Lost Altar of the Ark of the Covenant. Malcolm Hoenlein, Thaddeus McCotter. 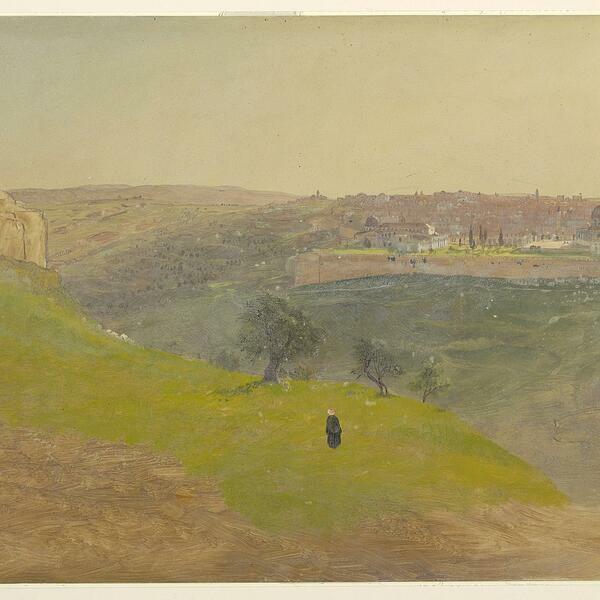 English: The city of Jerusalem is shown in at right in the distance. A solitary figure stands facing the city at center. Monuments at left.